Atlantic Salmon Flies: Peer-to-Peer Interviews: Vokey, Maron, and A.T. I meant to share a link to an interesting blog post a while back, but it slipped my mind. The post, which was about tube flies ("Step Up and Surf the Tube"), was on April Vokey's blog. 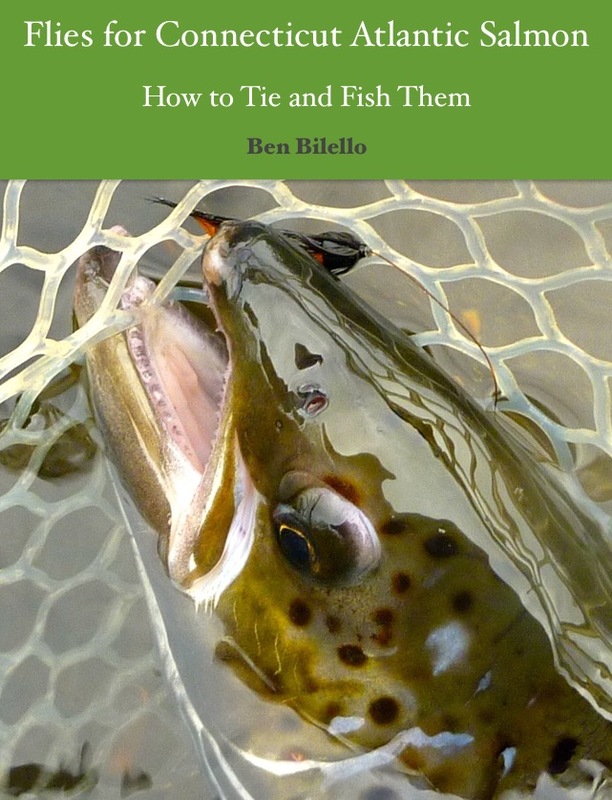 She covered the nuts and bolts of fishing tube flies, but also provided some interesting perspectives on fishing tubes vs. shanks and how to stack tube flies to achieve interesting effects, amongst other topics. I really enjoyed this particular post, so I decided to read through some of the archives. I was struck by April's thoughtful posts, as well as the quality of her writing and images. 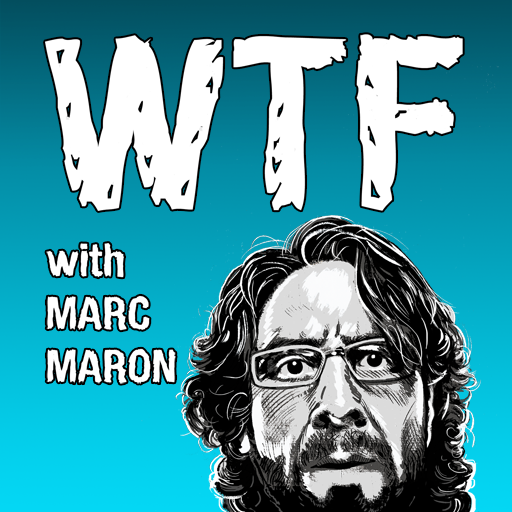 Recently, I tore myself away from Marc Maron's WTF podcast and gave April's podcast a listen. I noticed a similarity almost immediately. Both Maron and Vokey listen to what their guests say and follow up in an intelligent and relevant way. It isn't just question, answer, question, answer, etc. Both hosts seem to know how to draw the most out of their guests. The best musician interviews are conducted by other musicians. Most musicians are comfortable talking with one of their own and the interviews dig deeper than many conducted by journalists. 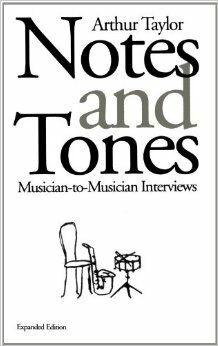 My favorite book of musician-to-musican interviews is Notes and Tones, written by the late jazz drummer Arthur Taylor (known affectionately as "A.T."). Notes and Tones is the ultimate book of jazz musician interviews. A.T. performed with most of his guests and, in many cases, an intimate relationship between the two is apparent. The Miles Davis interview is pretty bizarre. I think it went that direction precisely because Miles was so comfortable talking to one of his peers. Marc Maron's comedian-to-comedian interviews are equally fascinating. Often times, the listener feels like a fly on the wall in a conversation that might have happened anywhere. I feel similarly about April Vokey's podcast. The eight or so episodes I've listened to so far sounded like two anglers hanging out and chatting. The lack of formality is refreshing and the answers are candid. It doesn't sound rehearsed. So far, my favorite was her interview with Christer Sjöberg. I encourage you to check out April's blog and podcast. It is well worth your time. While you're at it, check out Marc Maron's podcast and Notes and Tones, as well.